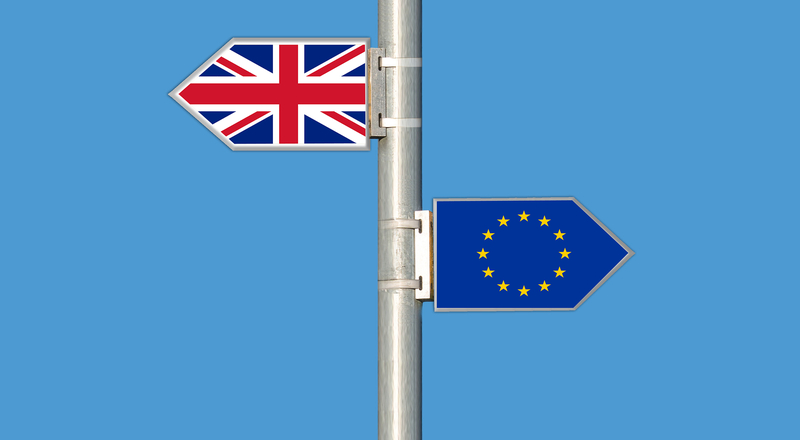 Social care workers who have qualified in the EU or Switzerland will have their training and experience recognised by regulatory bodies after Brexit, the government has announced. Health and Social Care Secretary Matt Hancock made the announcement, which affects up to 63,000 NHS staff and 104,000 social care workers, yesterday (Thursday 4 April). Legislation, introduced on 7 March, means contracts will not need to be changed if the UK leaves the EU without a deal, and staff will not have to reapply for their positions after exit day, depending on when that will be. Hancock said: ‘Every day across the health and social care system, our EU colleagues and friends make a difference to millions of lives, and this vital legislation means they will be able to continue work here, whatever the Brexit outcome.